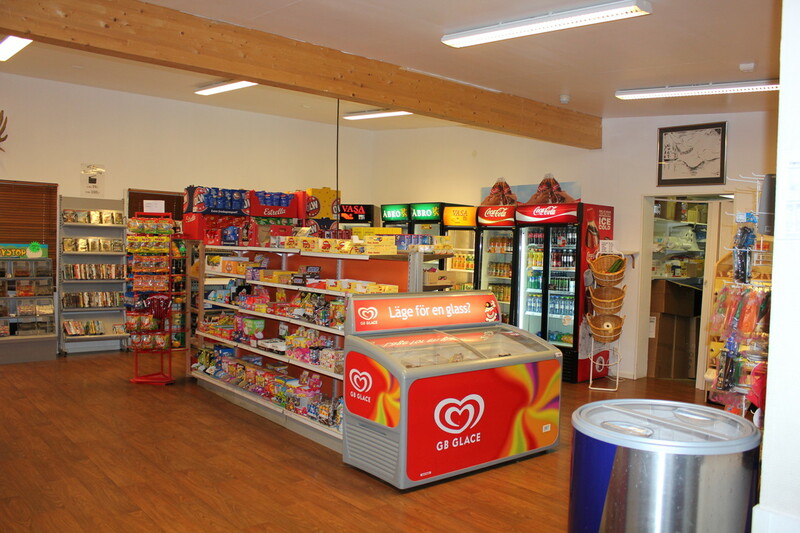 Welcome to our reception and supermarket! It is open every day from 8 AM - 22 PM during the high seasnon (June-September). 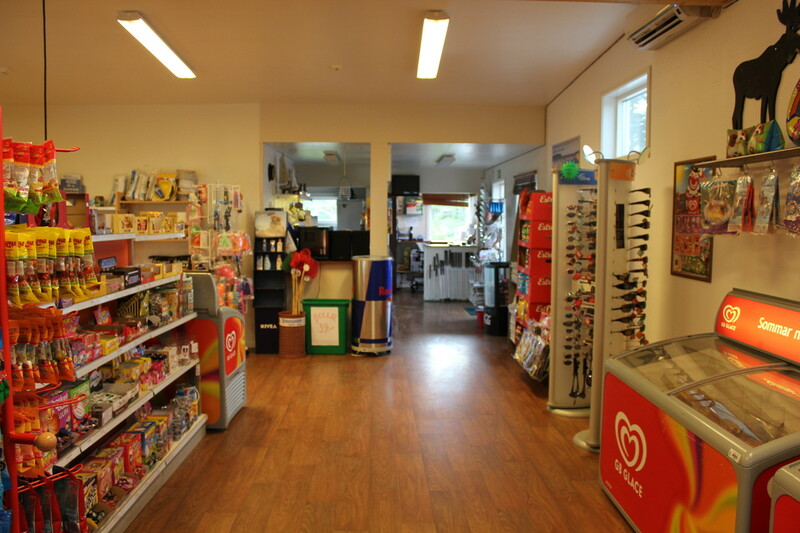 We have everything from icecream and candy to groceries and toys. In the reception you can make a reservation. 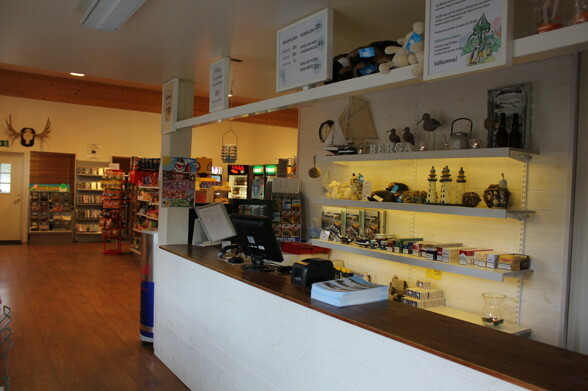 Come and stay with your caravan/camper, tent or stay in one of our cabins.